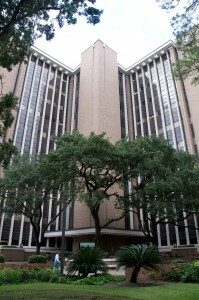 The Office of Research provides an environment that facilitates communication and the delivery of professional research support services to the researchers at the UTHealth School of Public Health. Major areas for faculty support include the following: pre-award, grant application processing, contract processing, subcontract processing, and maintenance of the research database. Who is Eligible for NIH funding? Click here to find links to major funding sources. Click here to see SPH Grant Management Services. Click here for information concerning the New Investigator Development Program – Grants 101 & 102.